Posted July 29th, 2015 by Neebin & filed under Museum News. 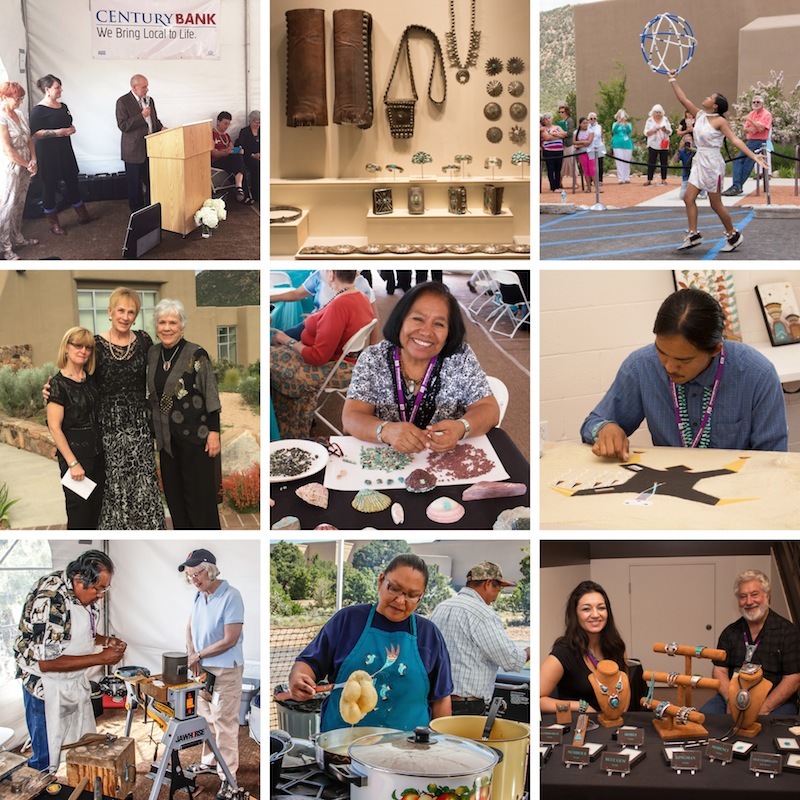 We’ve finally had a chance to go through our many photos from the Grand Opening Celebration of the Jim and Lauris Phillips Center for the Study of Southwestern Jewelry! the Members’ Day Opening, and the Public Day Opening. Thank you to all those who attended and made the celebration a success! Stephanie Mendez, Chet White, and Neebin Southall!